This week’s ornament is a little rustic and a little Scandinavian. 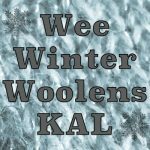 It’s very easy to make, but burlap can be a little tricky to work with since it frays so easily. Make sure to treat it gently and sew your seam twice then you’ll be fine. 1. Cut a heart out of the red felt. 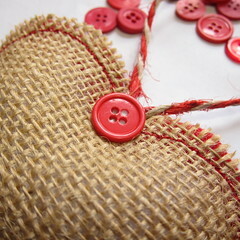 Use that heart as a template to cut one from the burlap as well. 2. 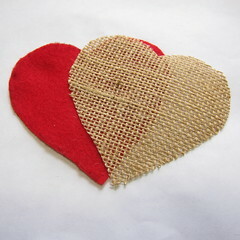 Sew the felt and burlap hearts together with a 1/4″ seam allowance. 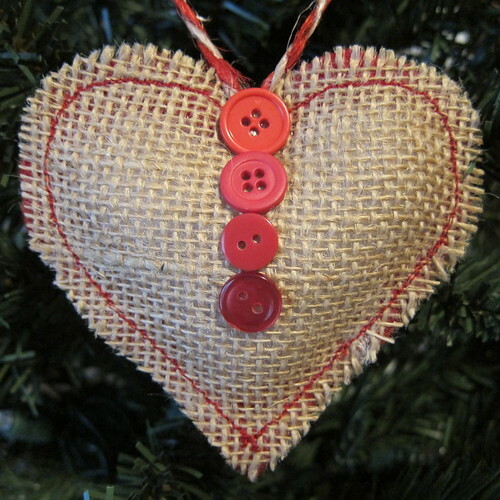 Do one side of the heart first and stitch over the same line twice (burlap really needs the second stitching to hold it in place). Do the other side of the heart, but leave about 1″ unsewn for stuffing. 3. Very gently,. fill the heart with stuffing through that open hole. A chopstick, knitting needle or pencil is helpful here. Don’t over stuff the heart. Sew the stuffing hole shut. Make sure to sew it twice. 4. 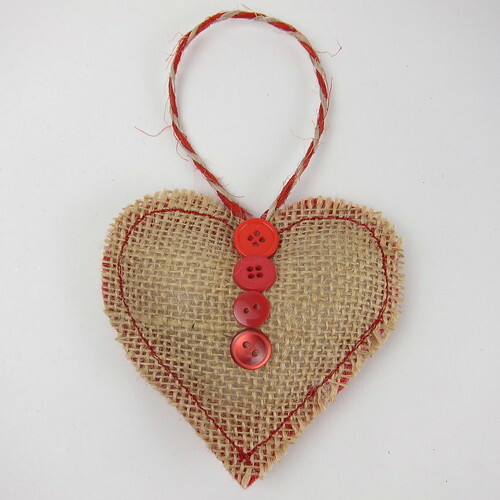 Glue a loop of the butchers twine to the top of the heart for hanging (you could also have sewn it in while you were sewing the heart together). 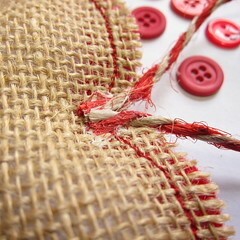 Glue a button on top of the ends of the twine. Add more buttons as desired. This turned out super cute. Nicely done. 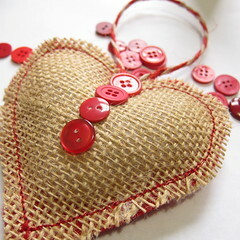 I just made some burlap hearts last week! 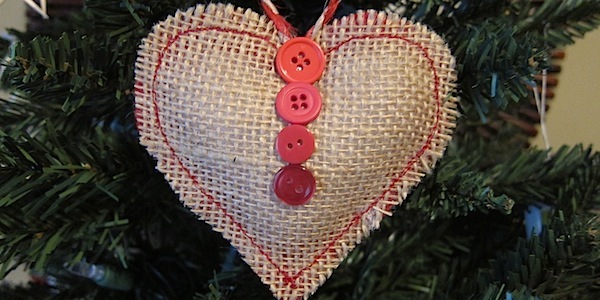 The felt on the back is a good idea – I used burlap on both sides and they are a bit fragile. 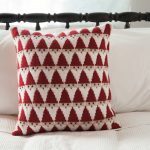 Mine were inspired by an IKEA wreath that had red and white yarn wrapped round it with the little hearts hanging inside. 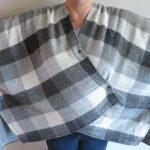 I made some of these last year, but used gingham cotton fabric on the back…..your use of the felt is a much better idea….well done! Thanks! I actually tried to do burlap on the back too & that was a big mistake. makes it easier, just sew and stuff, it doesn’t unravel and leaves a nice edge. Thanks for your tutorial, I will try this, all the best. 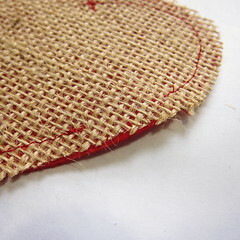 Thin iron-on fuse applied to burlap before cutting prevents fraying. These are so cute, and perfect for my country/woodland creatures themed tree. I think I’ll try adding a little cinnamon apple scented oil to the stuffing. I thought about stuffing it with Christmas scented potpourri, but I don’t think the burlap would be strong enough for that. You could line it with a tan muslin, otherwise I think the potpourri might come through the holes. Or you could just put a little scented oil on the stuffing.